We've all encountered this problem, you order something online, bank card at the ready, only for you to be walloped with an extra charge for delivery. It may well be a thing we are all used to paying, but that doesn’t mean it gets any less annoying. 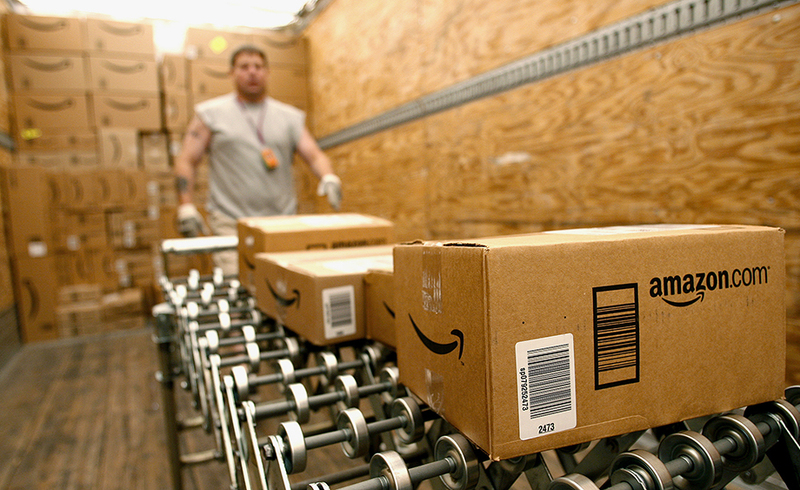 Last year Amazon doubled its minimum spend that makes you eligible for free delivery, from £10 to £20. But not everything we buy on Amazon makes it over that threshold. However, there are easy (and free) ways to get around paying for delivery at Amazon, so it's worth a shot. Games, movies, whatever. If you want to buy something that is only around £5, but you don't want to spend the extra £'s getting it delivered, just search for things that are available for 'pre-order' by searching for it. For example, if you want the new Horizon: Zero Dawn Standard Edition game (due for release on 1st March), order it with your current purchase and you won't be charged for it until the game is released but it will still bump up the price of the basket over the £20 limit, giving you free delivery. And if you don't want the game, just cancel it before it is released but after the original item has been dispatched. You will still dodge the delivery fee. If you haven't already signed up for the free trial of Amazon Prime, then why not? Especially if you are planning on ordering a lot of items soon. This would be a good idea to have when a few birthdays are coming up or when Christmas is on the horizon. As well as free next day delivery, you can get unlimited video streaming with Amazon Video with titles such as The Grand Tour and Sneaky Pete. But don't forget to cancel before the 30-day trial period is up if you don't want to carry on with it because the service usually costs around £79 for the year. You can even go back into your account straight after signing up to tell them that you do not want to continue your subscription, they will then cancel your membership but still give you the 30 days to finish the service. If you are a student with an NUS Extra card or uni email, you can get an amazing SIX MONTHS FREE TRIAL, then once that trial is over your membership will cost just £39 per year, which is half what everyone else pays. Items are very rarely exactly £20, they are usually something-and-99p (£4.99, for example). So if you are ordering a few things and you a are getting close to that £20 mark, then you find things that will push that total just over. A good tool for this is the Super Saver Delivery Tool, a site that helps you find a small item that will get it to that elusive £20 mark. This has all kinds of little things for around 50p, from chocolate bars to red cups, to candles. Technically, this isn't free but paying 50p extra to get to £20 is a lot better than paying nearly £4 for delivery. If you have a family member who already has an Amazon Prime account, then they can share their benefits with you if you live in the same house. Amazon Prime account holders can share the free delivery part of their account with up to four family members, and Amazon Prime video with one member. All they have to do is go into their account, click 'Manage Prime Account' and then 'Invite Household Member'. They will need to know certain information about you. For example, your date of birth and email address (to make sure you do live at the same address) then you are good to go. One thing, though. This offer does not apply to student account holders. With a lot of products on Amazon, they are sold by independent, marketplace sellers. If your order is below £20, then why not see if that seller is offering the item elsewhere without the delivery charge. You never know, they might be offering the item for cheaper anyway. 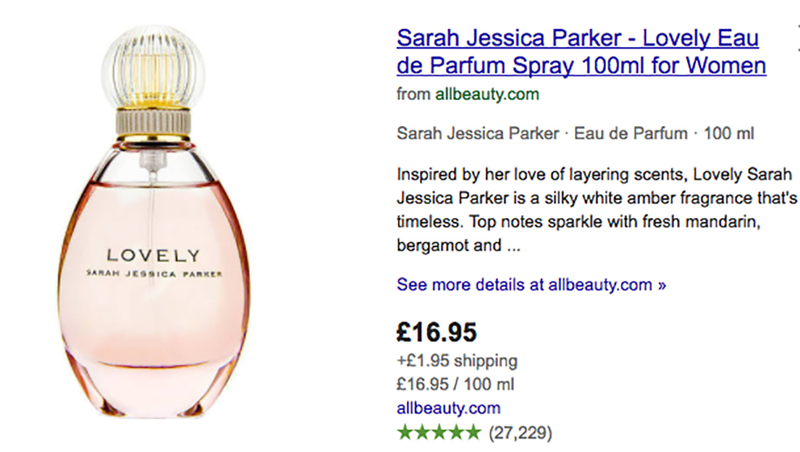 For example, Sarah Jessica Parkers perfume, Lovely (100ml) will cost almost £20 with shipping from Amazon, but it will be cheaper from allbeauty.com. Again, this isn't getting a free delivery from Amazon, but it is finding a cheaper alternative for the same item. If your order includes £10 worth of eligible books, you qualify for free delivery no matter what the total price of the order is. So you could have an order of less than £20 but if you have £10 of books, free delivery! Find a list of eligible books here. There are thousands, including some best sellers including work by authors such as Philip Pullman and Mary Berry! 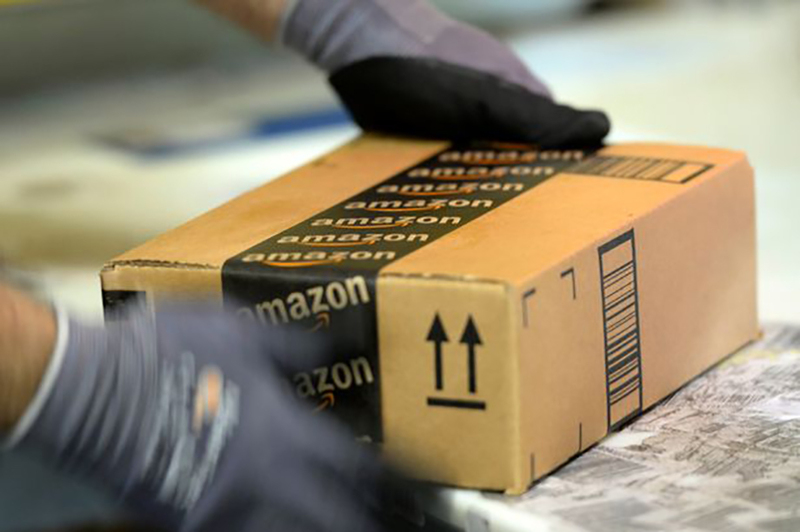 You can get any item that is sold directly by Amazon delivered free to an Amazon Locker. But the item has to be a certain size and weight. It has to weigh less than 10lb (4.5kg) and be smaller than 53cm x 39.6cm x 33cm. Very specific, we know - but most Amazon orders should fit, just don't go ordering a mattress. Find your closest locker by clicking here and logging in. Ones near us are located in shopping centres and petrol stations, there are more than you'd think! If you're buying certain products on Amazon, you'll often be given the option to order it as "Subscribe & Save", you should always take this option as not only do you save 5% on it (15% if you have 5 or more S&S orders running at the same time), you also get free delivery. Subscribe & Save orders are recurring, but you choose the frequency (up to 6 months), and you can cancel them at any time. Amazon will email you before they dispatch your next order, so you'll have time to cancel it if you don't want it. It's a really good service if there's something you always forget to buy, and it'd just be easier to get it in the post.